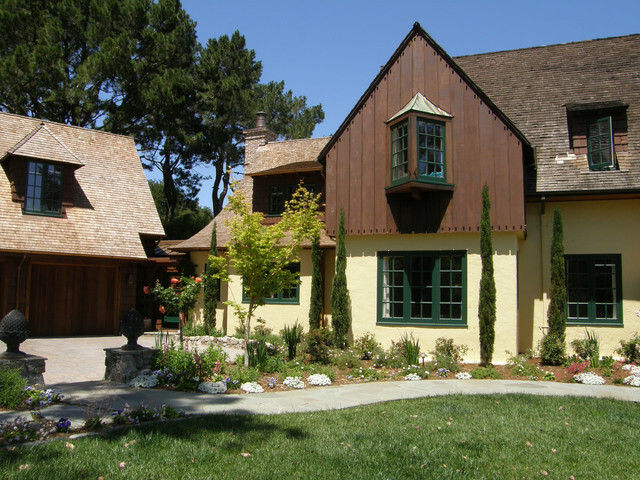 Vista Road House - Craftsman - Exterior - San Francisco - by Winges Architects Inc. Door and window paint color - What brand and color or paint did you use for the door and windows? And what color yellow is that on the exterior of the house? Thanks!